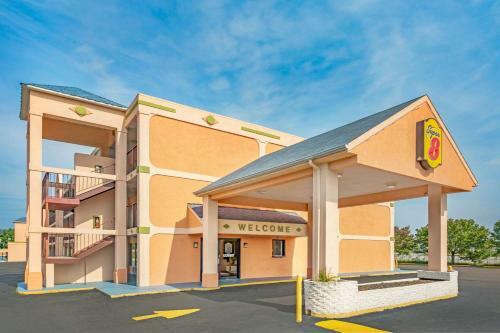 Located just off Interstate 95 in Ashland, Virginia, this hotel is 7 miles from Kings Dominion Amusement Park. 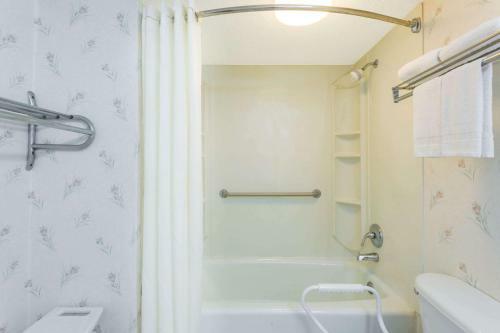 It features an outdoor pool and a daily continental breakfast. 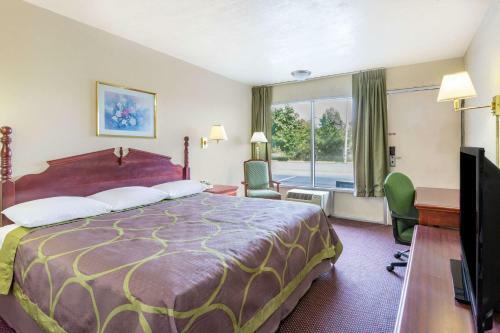 Cable TV and free Wi-Fi are included in every guest room at the Super 8 Ashland. 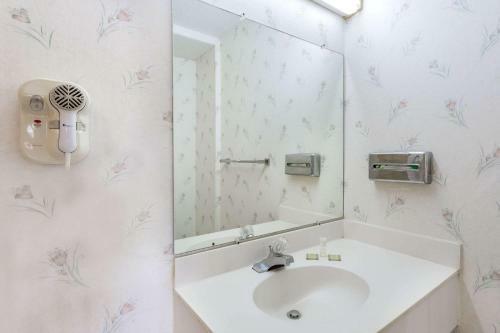 They are decorated in neutral tones and have an en suite bathroom with hairdryer and free toiletries. 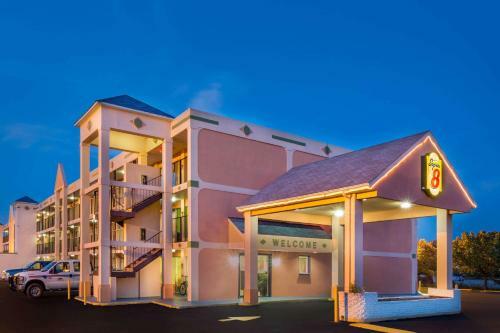 The reception is open 24-hours at the Ashland Super 8. Free parking is also available. 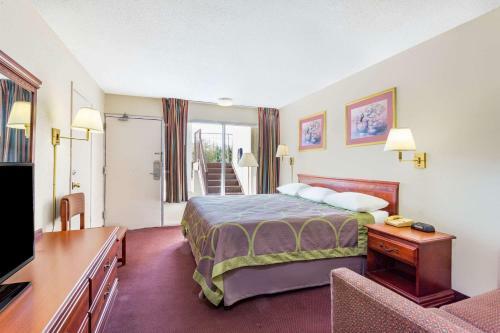 Several restaurants are within walking distance of the hotel, including Cracker Barrel, Ponderosa Steakhouse, and Pizza Hut. Central Richmond is 18 miles from the Super 8. Randolph-Macon College is 1 mile away. Please note, guests must be 21 years or older to check-in to the property. Guests are required to show a photo identification and credit card upon check-in. Please note that all Special Requests are subject to availability and additional charges may apply. 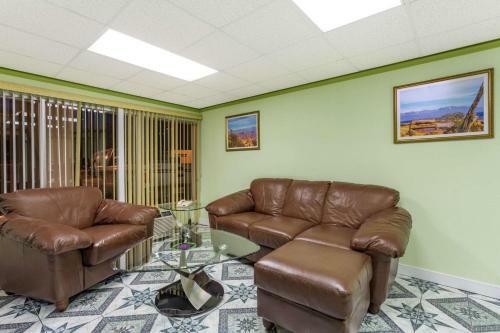 This room features cable TV, a work desk, and a coffee machine. Rate: US$ 48.76 ... US$ 78.95; select dates below to get current rates. Rate: US$ 48.76 ... US$ 81.95; select dates below to get current rates. Rate: US$ 48.76 ... US$ 76.35; select dates below to get current rates.